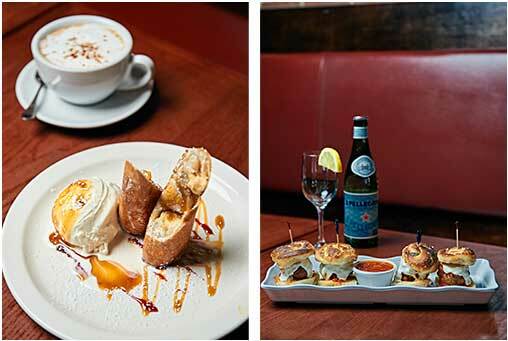 Frank Volpe loves Hoboken and its small scale Manhattan style is just what he was looking for. After working in his family’s NYC pizzeria for 12 years, he decided to open his own pizzeria in Hoboken. In 2007, Volpe branched out on his own and opened Napoli’s.With its true Neapolitan style pizza, fresh pasta, paninis and wraps, there’s something for everyone. Volpe learned the business at Lombardi’s Pizzeria, located at 32 Spring Street in Soho. One of NYC’s busiest pizzerias, you can be assured that he knows his craft! Lombardi’s was the very first licensed pizzeria in the United States. It was established by Volpe’s family back in 1905. 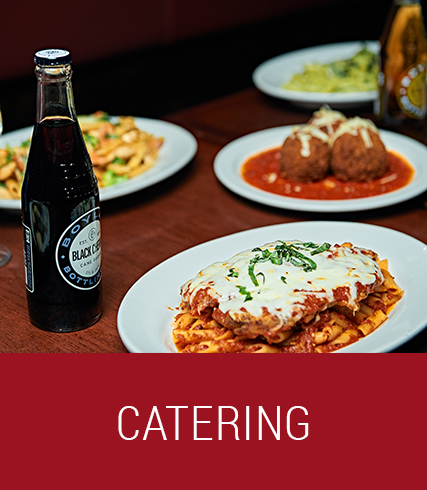 Using only the freshest ingredients, Frank takes special pride in ensuring that his customers’ receive only the best. Customer service is tops, and you’ll never be rushed. You may have to wait a few extra minutes for your pizza – but it’s worth it! Frank is making sure that your pizza pie is perfect. 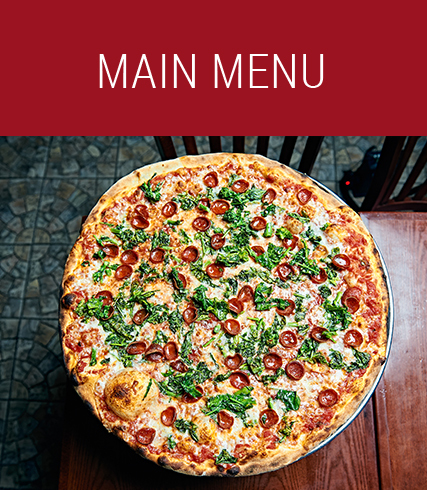 Napoli’s specials are updated regularly, so be sure to check our menu here and when you stop in! Great gluten free pizza! Everything our party had was delicious. The pizza toppings choices are the best I’ve ever had. The wraps were stuffed and generous in size. Service was friendly and helpful even though the place was packed.